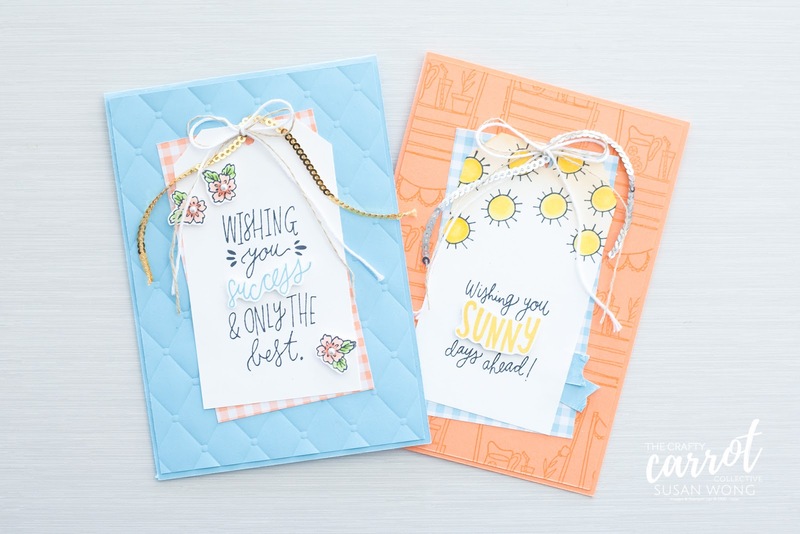 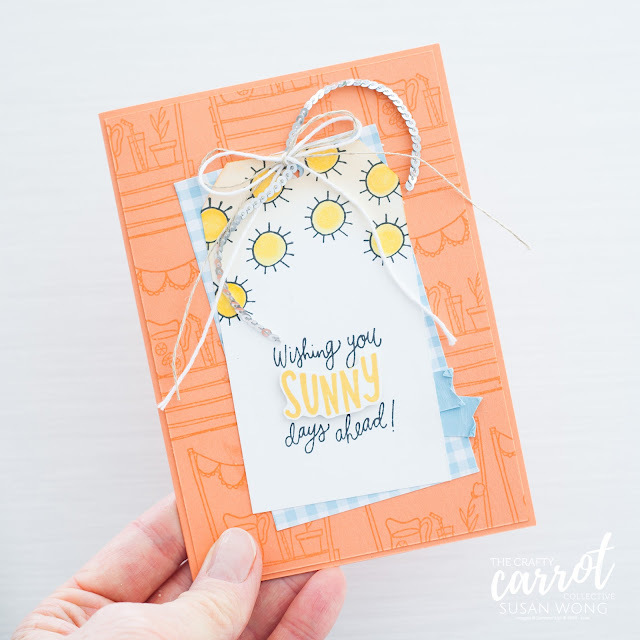 By the way, while we provide you a monthly shopping list for your convenience, you don't have to have the Sunny Days stamp set to get lots of fun tips, techniques and layout ideas from our classes. We encourage you to use stamps you already have in your stash as well! 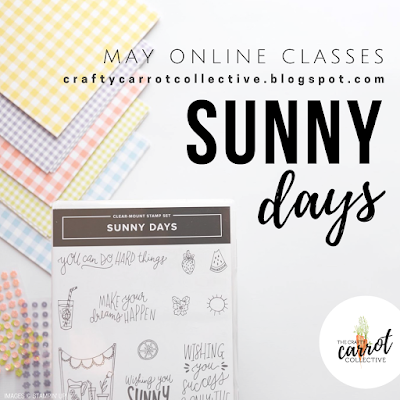 Join us this May. Shop with me before 30th April for FREE entry! Thanks for joining us today! 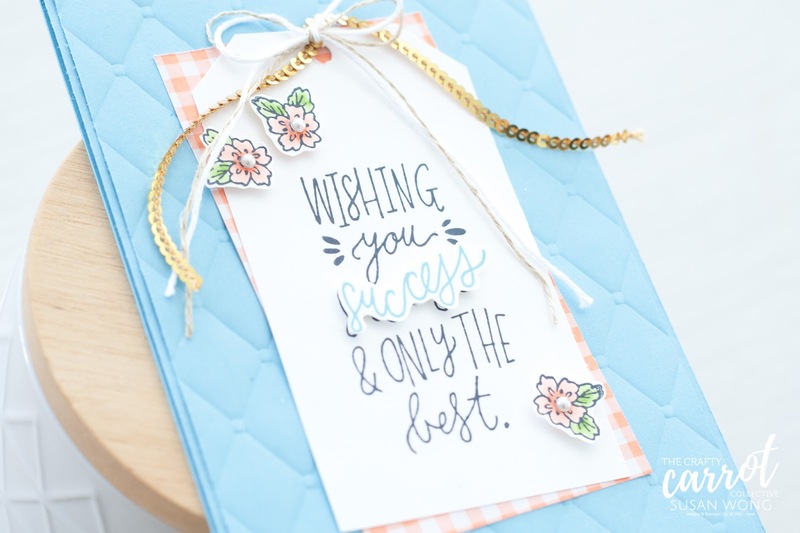 Hope to see you in our class! 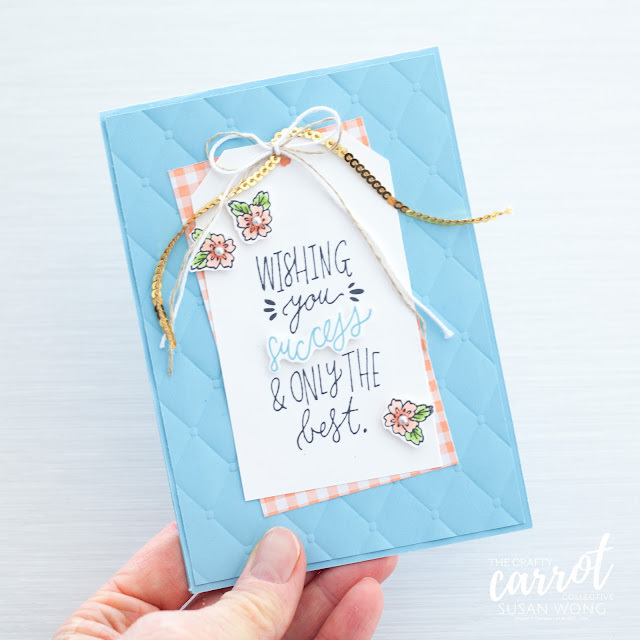 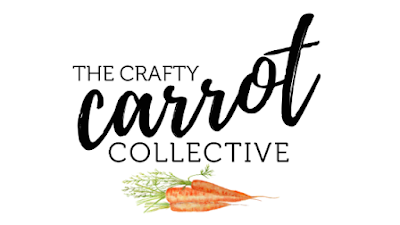 Follow the Crafty Carrot Co.
love them! 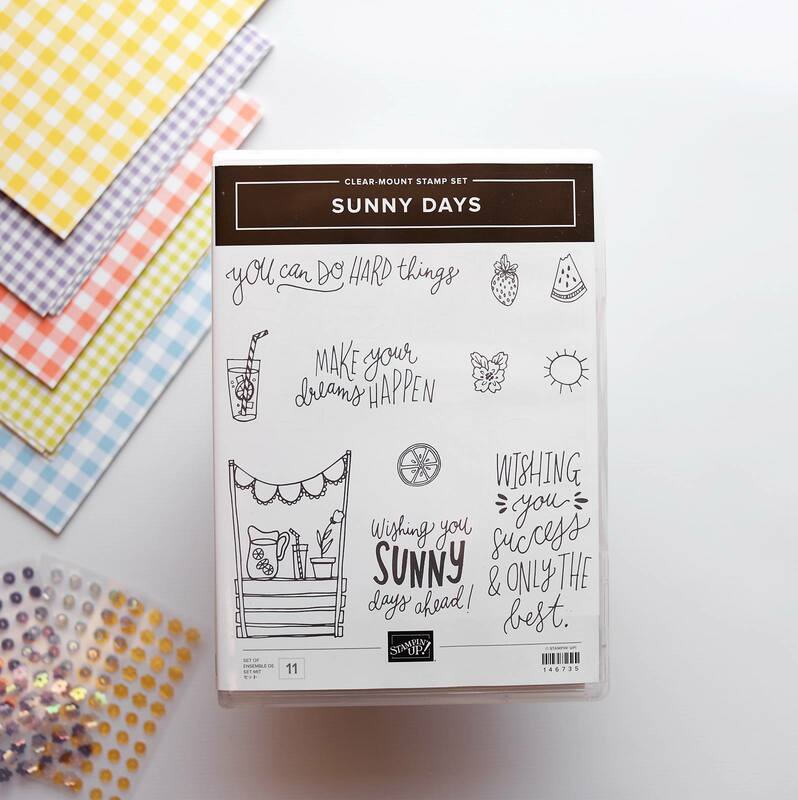 a totally different look for this stamp set!